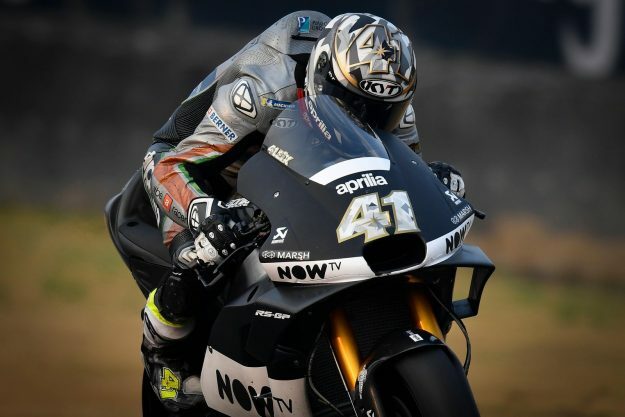 Espargaro highlighted the urgent need to update the RS-GP’s engine after the opening test in Sepang, and reiterated this request at Buriram. 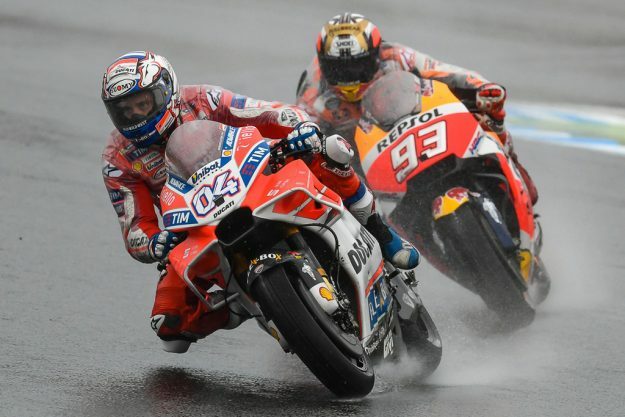 “Marc is the only one to do this,” Dovizioso tells the telegraph on Marquez’ flirtation with the limit. 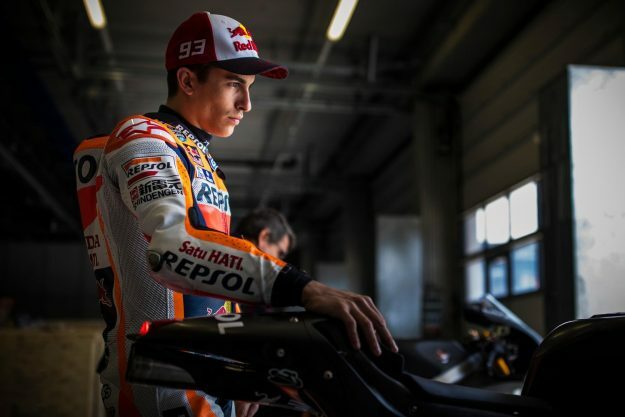 “I think he’s one of the smartest riders in the Championship. 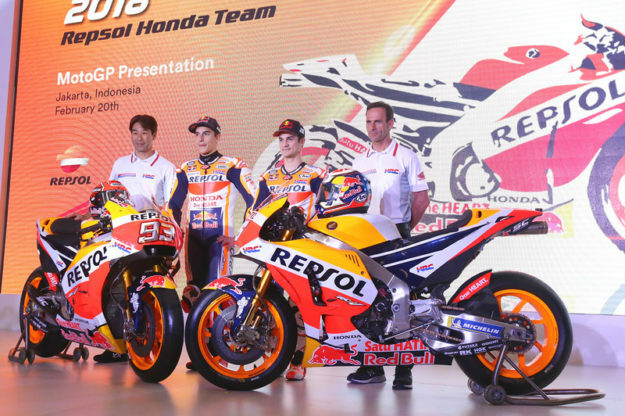 The Japanese brand took the covers off the RC213V’s new design on Tuesday 20th, of February in Jakarta, where riders Marc Marquez and Dani Pedrosa were on hand along with new team boss Alberto Puig.